A Five Judge Constitution Bench on Wednesday held that the Courts can rely on Parliamentary Standing Committee Reports. 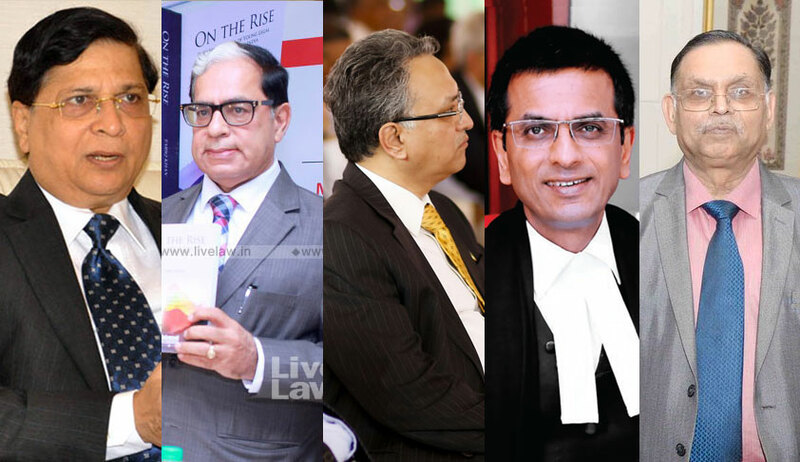 The Constitution Bench comprising the Chief Justice Dipak Misra, and Justices A.K.Sikri, A.M.Khanwilkar, D.Y.Chandrachud and Ashok Bhushan unanimously held that placing reliance on Parliamentary Committee Reports in Court Proceedings does not violate the parliamentary privileges. But the bench has made it clear that the reports cannot be challenged in Courts. A Two Judge Bench of Supreme of India in April, 2017 referred the following questions for the consideration of Constitution Bench. (i) Parliamentary Standing Committee report can be taken aid of for the purpose of interpretation of a statutory provision wherever it is so necessary and also it can be taken note of as existence of a historical fact.